الموضوع في 'منتدى أنظمة مايكروسوفت' بواسطة ابو منصر, بتاريخ ‏ابريل 2, 2018. All welcome. Since I am a Microsoft employee and an internal Windows assembly tester, I occasionally release insider information on the channel and this release will not be an exception. So, first, Microsoft refuses to develop Windows 10, as the company realized that it is not moving in the right direction. Updating Spring Creators Update will be the last and no Redstone 5 should be expected. If you remember, Microsoft at the time of Windows 8 stated that there would be no more new parts of Windows. The same thing we heard in the case of Windows 10, but Microsoft can twist around the finger. So, no one has not yet refused the three-year cycle of updates. Windows 7 came out in 2009, Windows 8 in 2012, Windows 10 in 2015, and in turn Windows 11, according to the secret road map, will be released by the end of 2018. The new OS will return to the sources and will be very similar to Windows 7. Windows 10 version LTSB (LTSC) was liked by most users and Microsoft based on feedback from these same users decided to globally rework the system. The company completely extorts Metro applications and will concentrate on classic Win32 applications, as according to Microsoft the future is for them. Aero will return and the usual transparency in the interface of the system. The Microsoft Store will be completely ejected from the system, and standard applications will return to their places, as well as games like Klondike and Spider. Xbox services will also be copied from the system, and the Steam service will come to replace them, which will be preinstalled in the operating system. Later, support is expected at the level of the application system like Origin and Uplay. Completely out of the system, various tracking services will be dug out, as there was too much criticism of the company because of this, and even surveillance itself seriously damaged the sales of the system. Also, the Internet Explorer browser returns. In Windows 10, Microsoft replaced it with a new browser, Edge, but the browser was so unsuccessful that the company decided to return with the good old Internet Explorer. The browser will be updated to version 12 and will be built on a highly modified engine Trident, so that the new IE will receive support for modern web technologies. Many useful things, such as extensions and the ability to read various PDF-documents will be possible in the new version of the browser Internet Explorer. Still resume the development of Windows Media Player. The new 13th version will receive a modern interface and support for new audio formats. The Start menu is returned to the classic view without the use of Metro-tiles and other heresies. But among other things, Windows 11 will have a tab management function in the conductor, which has been rumored for a long time. Skype will also be integrated into Windows 11, but only a desktop version, as its Modern version was not particularly liked by anyone. 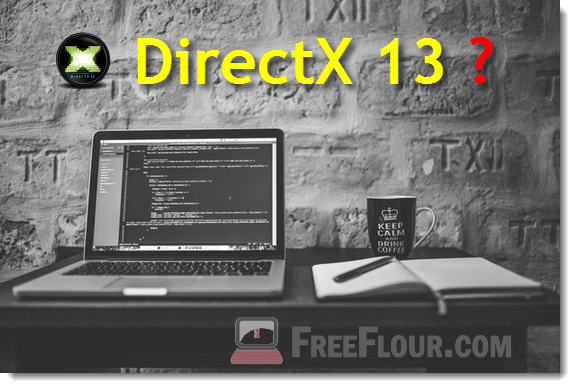 In addition, Microsoft, along with Windows 11, will also release DirectX 13. The new API should be a docked version of DirectX 12, as the DX12 itself was a fairly crude interface for application programming, but it should be noted that only new graphics cards will support DirectX 13. The new API will be several times faster API DirectX 12. Though it sounds incredible, but the fact is that Microsoft is also engaged in the field of artificial intelligence and the development of a quantum computer. Some of the developments will be included in a new application programming interface, including a new technology for tracing light rays. Games with DirectX 13 support are expected as early as next year and, in theory, this API will repeat the success of DirectX 9 and DirectX 11. The Office 2019 will be integrated into the system, and the Windows 11 system will be free of charge. In general, Microsoft is trying to make Windows 11 an ideal system that will be ideal in everything and fit every user. 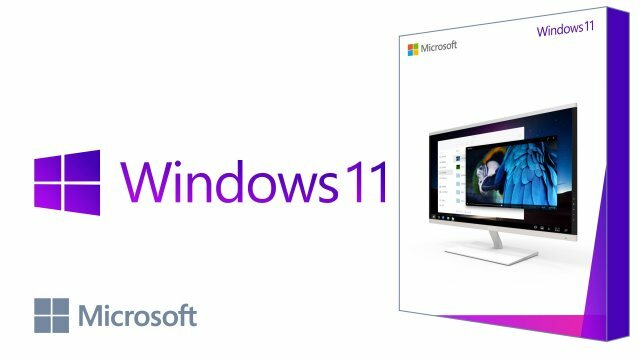 Microsoft realized its mistakes, Windows 11 will be as easy and affordable as possible. Do not listen to people who say something about Windows 10 and about a single OS, all this is not true. Once again, Microsoft did not abandon the 3-year development cycle. There will be this year Windows 11, and in 2021 - Windows 12 and so on. Windows 12 in general should build functionality in the Absolute, but so far the development is concentrated only on Windows 11. What do you expect from Windows 11? Write about it in the comments. احمد33 ،Ho52aM ،turki20 و 19آخرون معجبون بهذا. الختيار ،Deep Pain و غفاري عماد الدين معجبون بهذا. 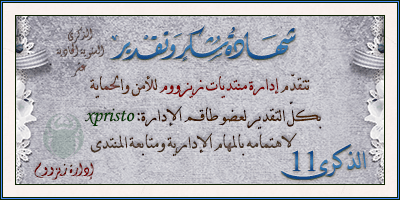 غفاري عماد الدين ،m-m-s-s و xpristo معجبون بهذا. m_uons2002, m-m-s-s, غفاري عماد الدين و 1 شخص آخر معجبون بهذا. غفاري عماد الدين و Mehammad معجبون بهذا. ولكن ألاحظ مايكروسفت بتقفل مشاريع كثيرهـ لها بدون سبب وتوجه غريب من ادارتها !! السؤال ( هل تستمر مايكروسفت أم سينتهي عهدها قريبا ) !! m_uons2002 ،Ho52aM و غفاري عماد الدين معجبون بهذا. khaled Yemen Morocco ،Ho52aM ،mrso_mrso و 2آخرون معجبون بهذا. Ho52aM, الختيار, غفاري عماد الدين و 1 شخص آخر معجبون بهذا. بعد أن كان التعامل معها يتم من خلال بنية إدارية تنظيمية واحدة ورئيس واحد، هو تيري مايرسون، الذي أعلنت الشركة أنه سيغادرها خلال الاشهر القليلة المقبلة. فيما تأتي الثانية تحت اسم الحوسبة السحابية والذكاء الاصطناعي. kjelban ،Ho52aM و غفاري عماد الدين معجبون بهذا. captain_majid ،Ho52aM و m_uons2002 معجبون بهذا. The Tiger 1 و عبد اللطيف 88 معجبون بهذا. 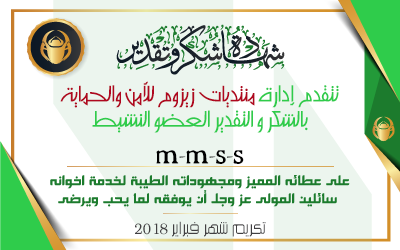 mmistefa و الختيار معجبون بهذا. ابو روضة و ناظم المحمدي معجبون بهذا. اتوقع خبر غير صحيح واذا كان صحيح ربما للمستقبل وليس للقريب و الفيديو عرض خصائص ويندوز 10 ولم ارى اي جديد !